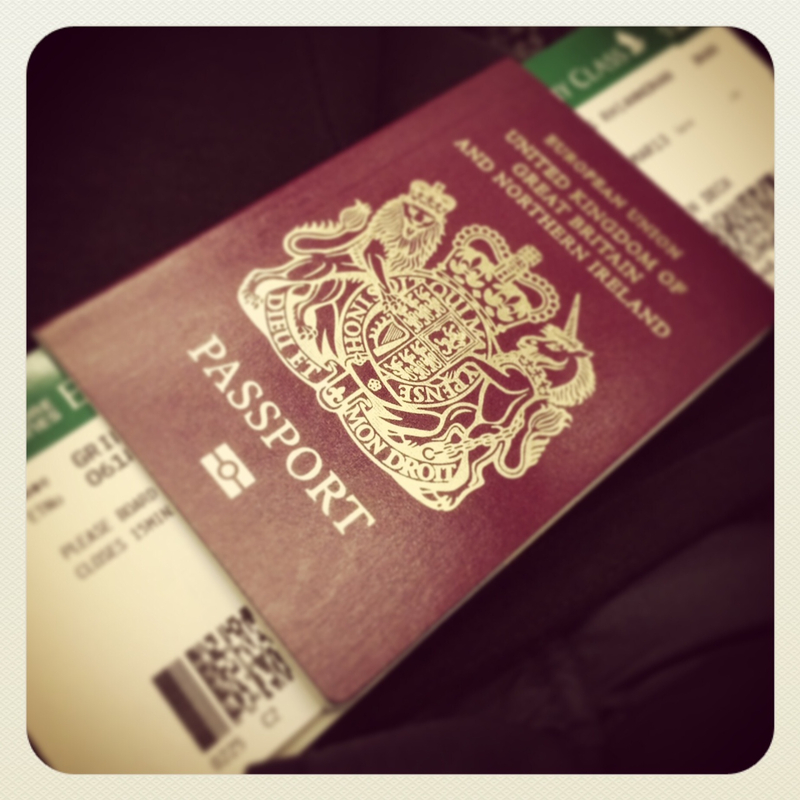 I’m sat in Heathrow Airport waiting for my flight to Singapore, which will eventually lead me to Brisbane, Australia. I got here super early as my Water needed to be at the airport – all risks of missing the flight, getting stuck in traffic, rushing, rising panic, eliminated by arriving early… that’s what Water is about, assessing and eliminating risk. So, with this in mind, you won’t be surprised that I am NOT a good flier… this means ANY flight is super frightening, and even contemplating (let alone booking!) a 24 hour flight to the other side of the world sets off the alarm bells on the “risk assessor”, big time! So this trip is a pretty BIG deal. Why am I even thinking about it then?! Well, if you had treatment with me in clinic during 2012, chances are you know it was an incredibly challenging time health wise for me – repeated bouts of tonsillitis, then a severe unknown virus that affected my liver and kidneys, leaving me with chronic adrenal fatigue. And although I am TONS better, I still get some relapses of fatigue. The Christmas break had a couple, and heading in to 2013 I saw the potential for more episodes… with all the reflection and taking stock that comes with the arrival of a new year, I wanted 2013 to be about POSITIVE health, and to bring some new INSPIRATION, products, opportunities and services to my practice. I really want 2013 to be DIFFERENT to last year. I didn’t know how to make it different… so I went to the complete OPPOSITE end of the spectrum in terms of my comfort zone. 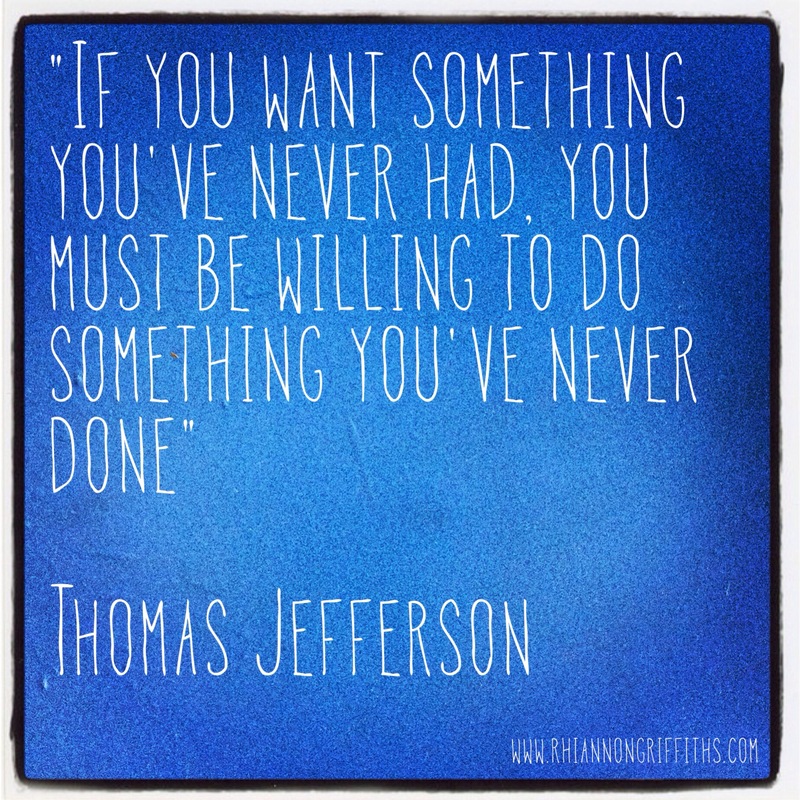 And as Thomas Jefferson said, “If you want something you’ve never had, you must be willing to do something you’ve never done”… and I have certainly never done anything as big, SCARY or crazy as this! This place [Heathrow] is so busy, the energy is crazy – busy, nervous, jittery, exhausting, tearful – waaay too much for a Water Element who is already scared, nervous and jittery. I am having to remind myself of the STILLNESS that is a virtue of the Water Element – see, we do have a positive flip side to all that scary fear! Sitting in a corner, quietly listening to meditations on my ipod is the only thing keeping my nerves at bay. I see some children. They are tired, scared, overwhelmed, and not being understood by their parents – behind the tears is fear. I empathise hugely. I feel just like them. I am tired, but hopefully that will (for once in this chronic adrenal fatigue journey) go in my favour as I board a night flight. I am scared about the flight, scared of being trapped onboard, scared of freaking out, scared about vomiting for 24 hours, scared of not being able to sleep, scared of horrendous jet lag, scared the trip will make my chronic fatigue worse, scared I will spend the whole time in Australia in bed, even scared that I will love it so much out there I won’t want to come home – yeah, a whole BIG BUCKET of scared. But I know I HAVE to do this. The importance of this trip is MASSIVE. 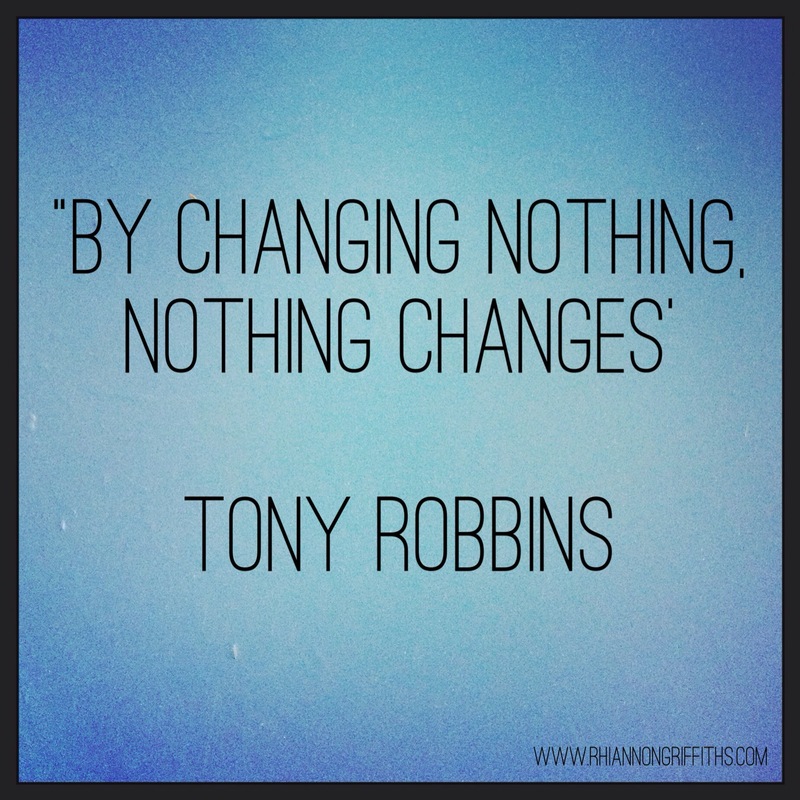 Things in my life need to CHANGE, and as Tony Robbins says, “By changing nothing, nothing changes…” So yeah, I’m changing it up. Changing it up in the BIGGEST way possible. And I have NO idea what is ahead. This entry was posted in Five Elements, Self-Help and tagged anxiety, Australia, Emotions, energy, exhaustion, Fear, Five Elements, flying, phobia, quotes, Water CF, Water Element by Rhiannon Griffiths | Acupuncture. Bookmark the permalink.